Apple Lowers Revenue Forecast, Cites China Trade War - Joe.My.God. 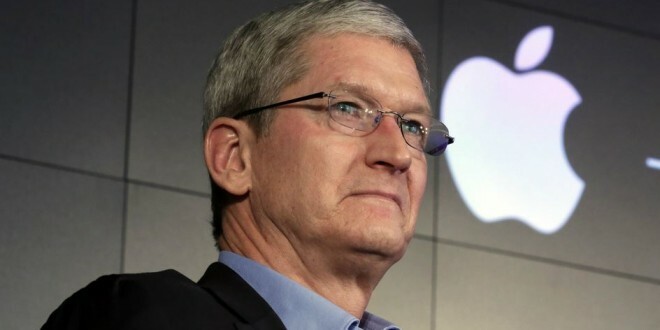 Apple CEO Tim Cook on Wednesday warned investors that the company expects to fall as much as $9 billion short of its earlier revenue target for the first fiscal quarter of 2019. In a rare guidance revision, Cook pointed to a struggling market in China as the biggest factor for the change. Cook added that “rising trade tensions with the United States” contributed to the downturn in China. He wrote that the iPhone sales fell short in both emerging markets like China and in more developed markets like the U.S.